Lane Tracking Package (Blind Spot Assist and Lane Keeping Assist), Black Ash Wood Trim, Comfort Box, Illuminated Star, Rear-View Camera, Split Folding Rear Seats, and Wheels: 18" 5-Twin-Spoke. Want to stretch your purchasing power? 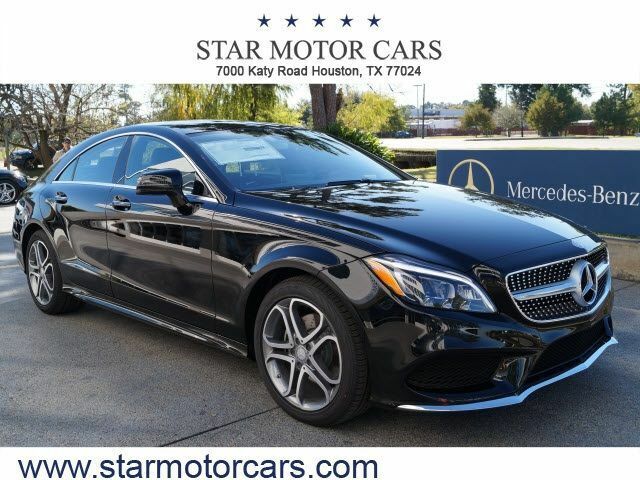 Well take a look at this stunning-looking 2016 Mercedes-Benz CLS. This CLS engine never skips a beat. It's nice being able to slip that key into the ignition and not having to cross your fingers every time. *Valid exclusively at Star Motor Cars on Newly Stocked Pre-Owned 2019 GLC 300 SUVs. Certain exclusions apply. Please see dealer for full details. Cannot be combined with any other offers or specials. Subject to availability. Must take delivery from stock. Offers expire March 31, 2019.